This summer, Isuzu Philippines Corporation (IPC) will be holding a nationwide mall tour from April 16 to June 13, displaying their current lineup of vehicles to both motorists and potential customers. 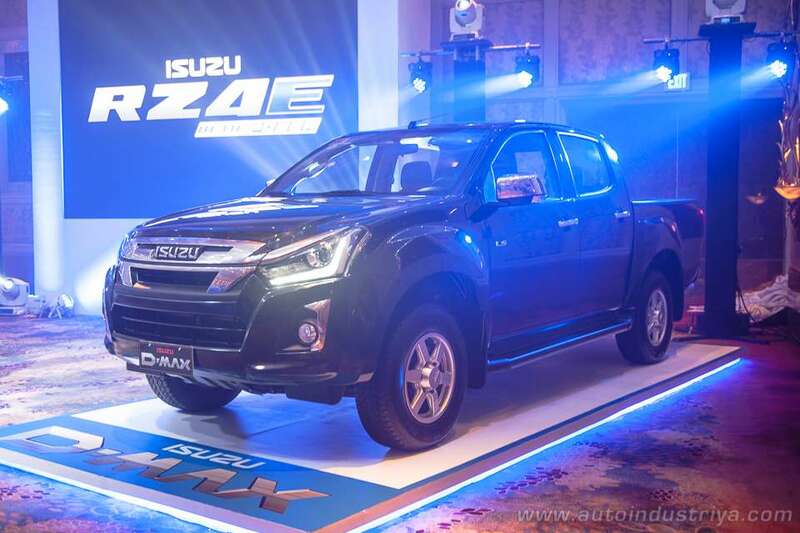 The event, dubbed as the 2018 Isuzu Nationwide Mall Tour, will specifically highlight and display the brand's latest engine, the RZ4E turbo diesel. The new engine is found on the both the Isuzu mu-X SUV and D-Max pickup. “Our corporate philosophy is built on trust and to provide quality products and high-level of customer service. This mall tour display would allow us to showcase our capabilities and to reach out to potential customers who are looking for a vehicle that would provide a long-term deal,” said Hajime Koso, president of Isuzu Philippines Corporation. Visitors of Isuzu's Nationwide Mall Tour will have the chance to see the brand's variants and lineup up close. To make things more special, visitors who purchase a unit during the two month long mall tour will get the chance to avail of a special promo. “We are not giving them an option but rather a long-term perception about what Isuzu brand is. The nationwide mall tour is the result of our commitment in bringing our customers closer to us,” adds Koso. For more information regarding the 2018 Isuzu Nationwide Mall Tour, check out the schedule and list of malls. You may also visit the Isuzu Philippines Facebook page and website for more information.